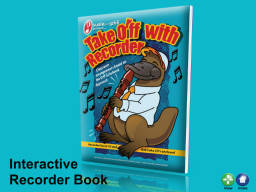 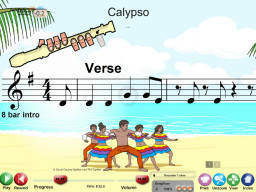 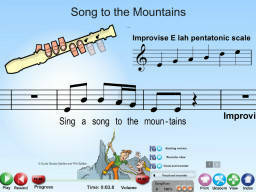 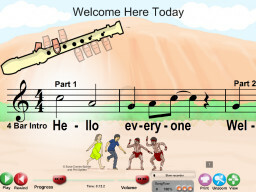 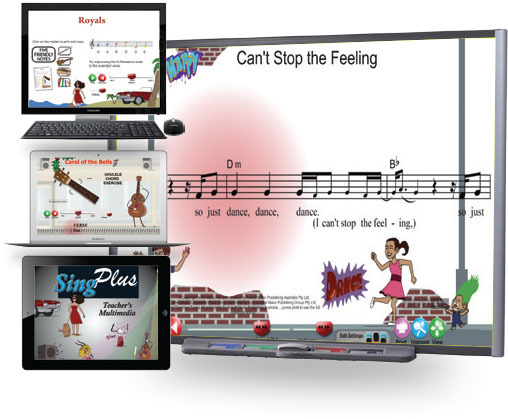 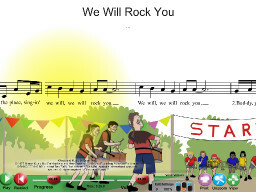 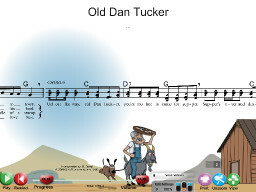 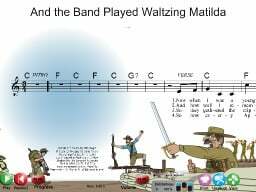 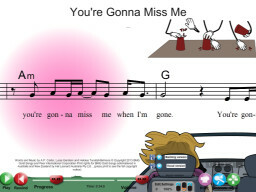 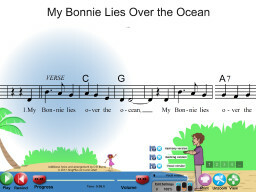 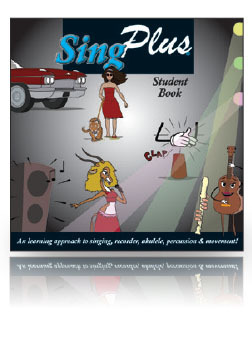 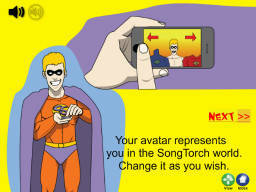 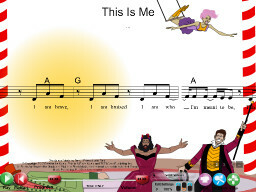 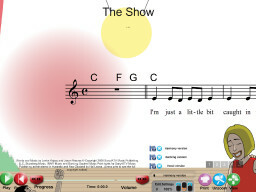 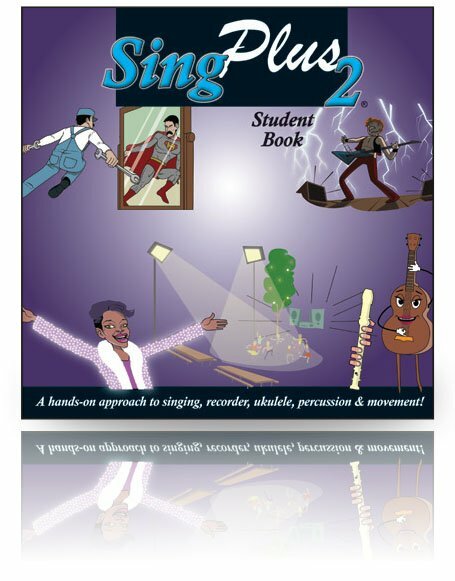 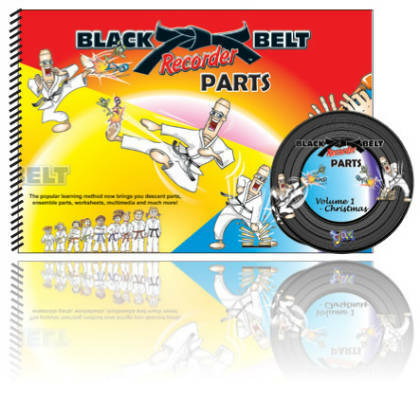 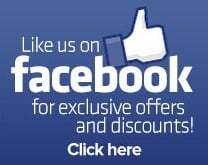 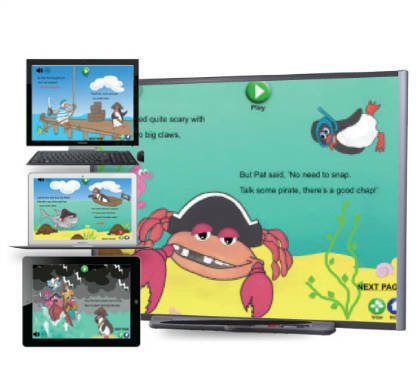 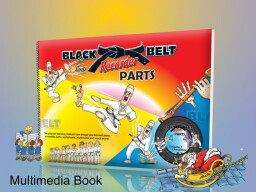 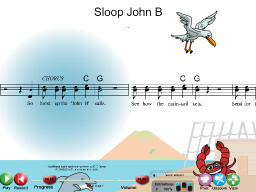 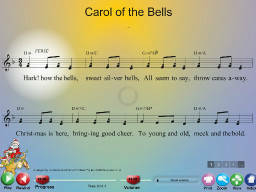 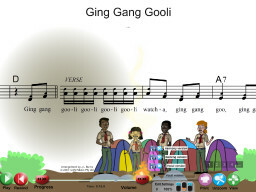 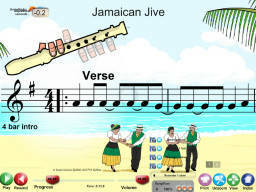 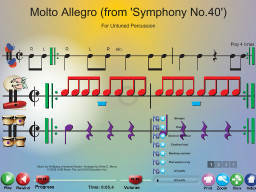 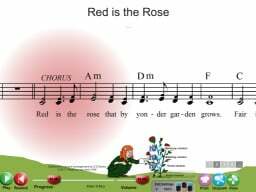 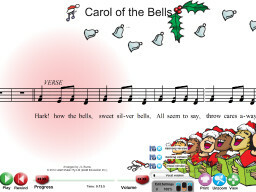 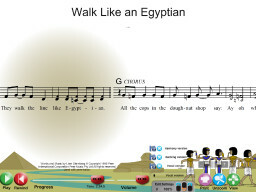 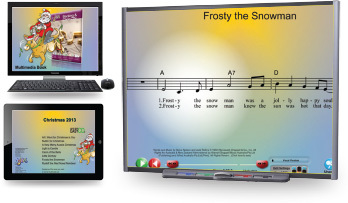 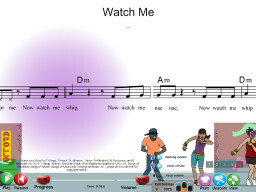 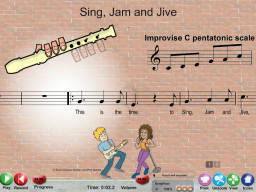 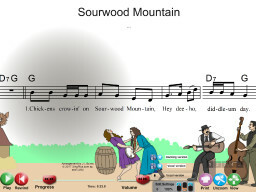 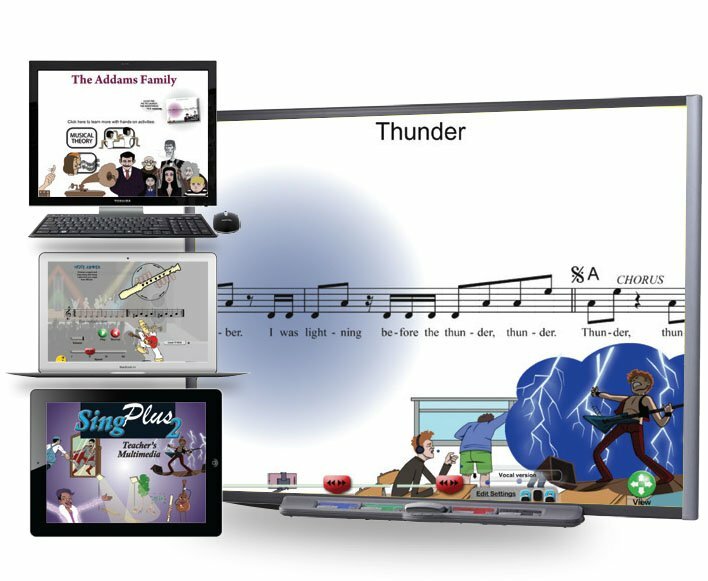 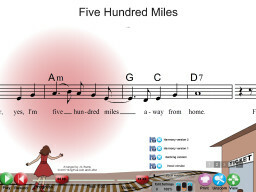 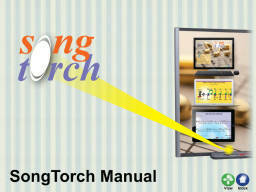 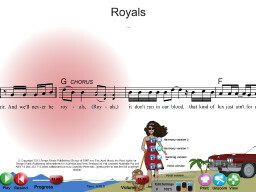 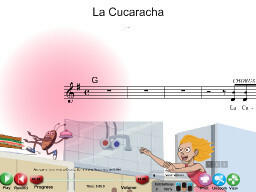 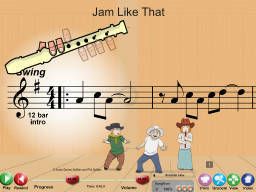 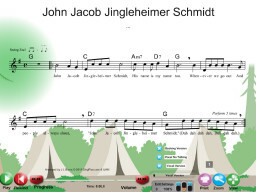 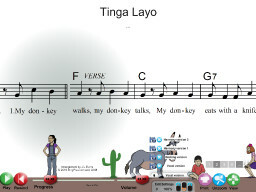 SongTorch has these Multimedia Books available in SongTorch book format. 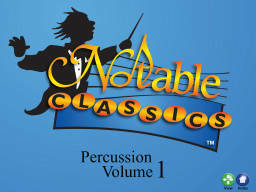 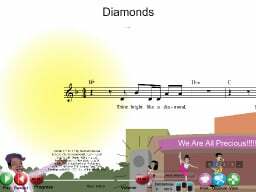 These files include instrumental and vocal versions to all songs. 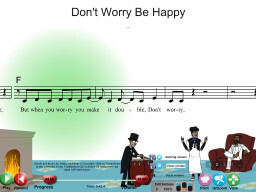 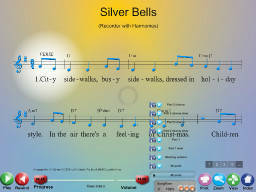 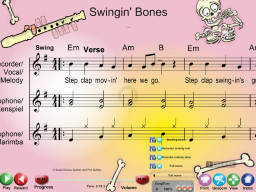 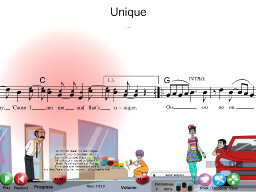 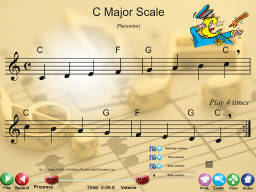 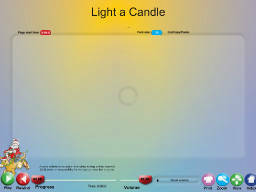 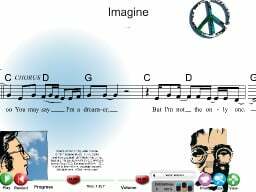 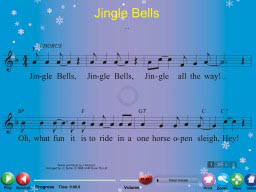 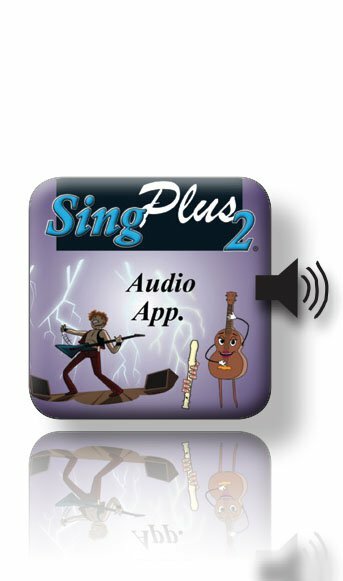 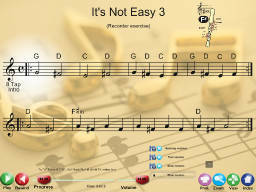 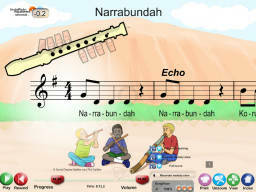 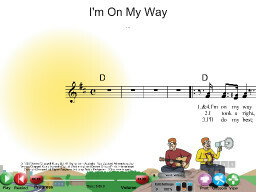 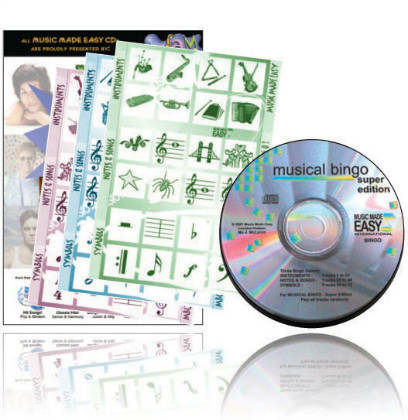 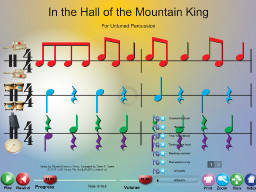 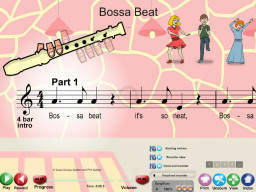 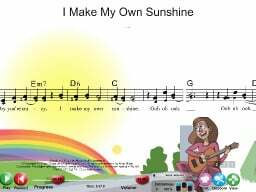 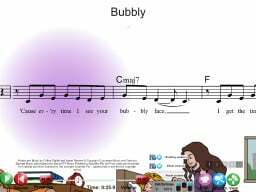 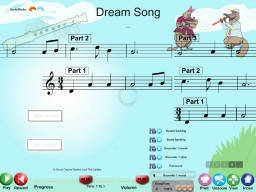 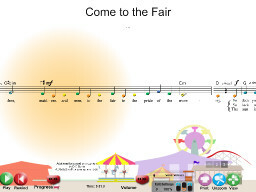 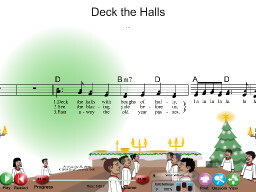 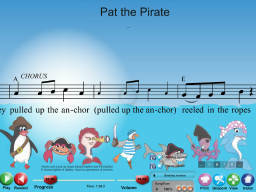 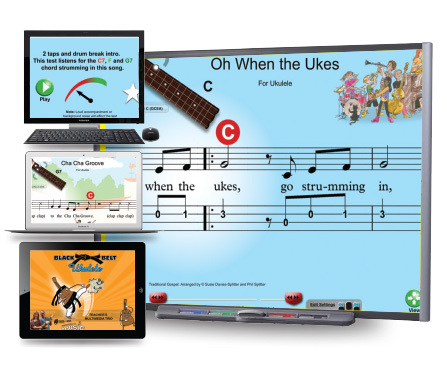 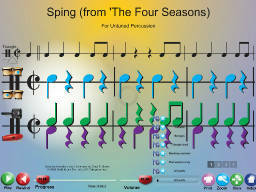 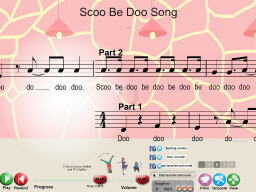 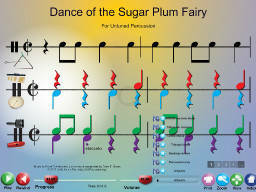 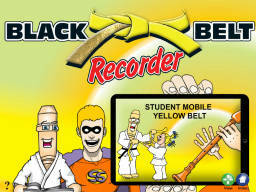 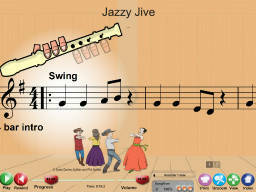 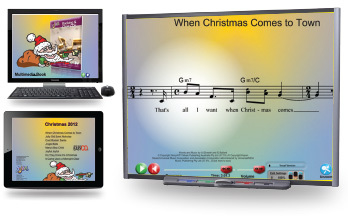 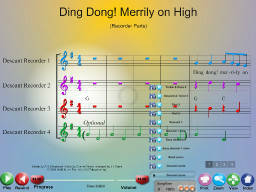 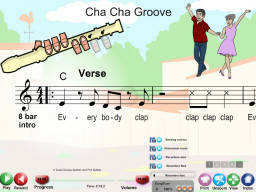 Most files include bonus harmony tracks to make learning harmony simple and easy. 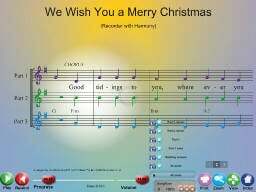 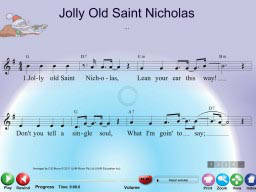 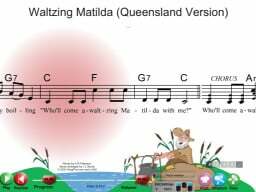 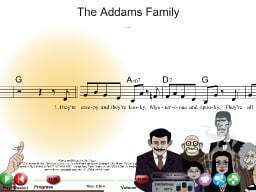 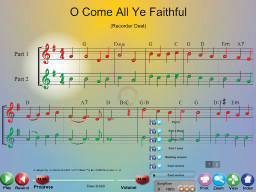 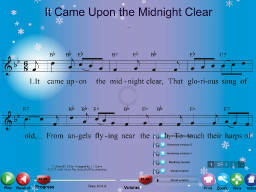 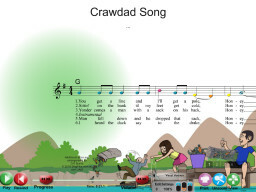 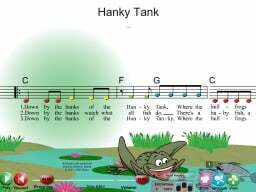 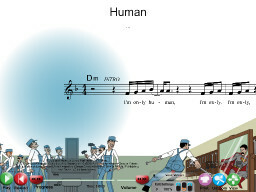 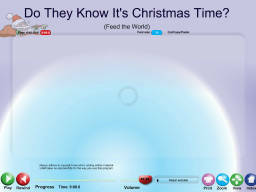 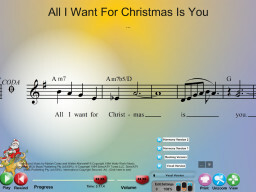 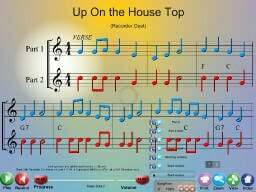 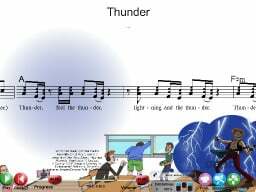 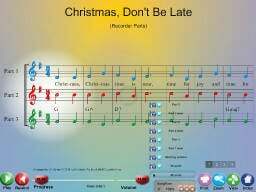 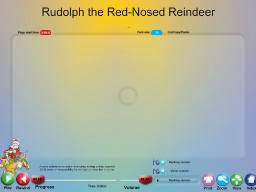 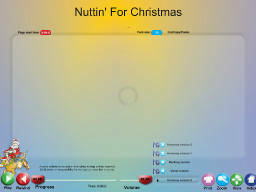 All songs have the notated melody and lyrics scrolling by in time to the music.